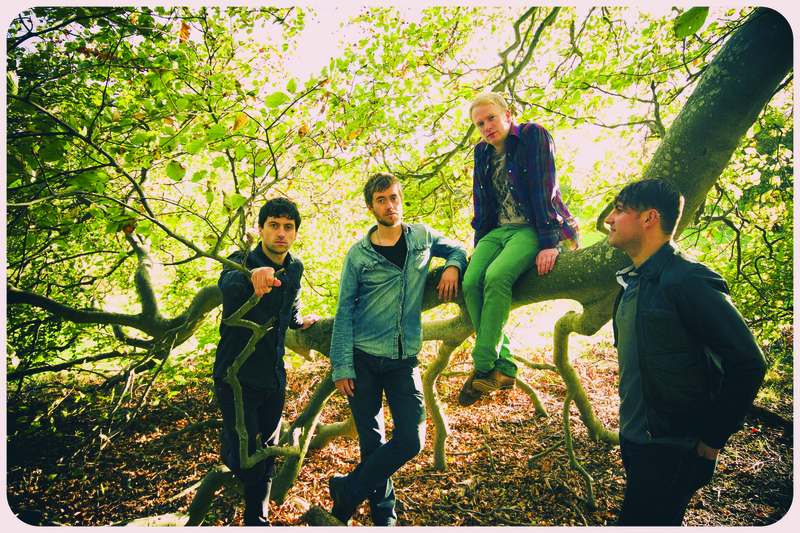 Lauded by critics, championed by music bloggers, and mates with The Arctic Monkeys (Delo taught the Sheffield foursome Gaelic when they supported them in 2007) – Delorentos have it made. The release of Little Sparks in early 2012 cemented their status as one of Ireland’s most respected bands, earning five stars out of five from pretty much every music journo there is. To support Little Sparks, Kieran, Ro , Ross and Níal are in the process of a winter tour of Ireland, and with a date in Vicar Street on the 21st of December. So far, so good for the Dublin four-piece. However, the band’s future seemed uncertain in 2008, when they fell victim to the common curse of the indie band – a botched move to a major label, which resulted in them recording an album but being unable to release it due to the label encountering financial difficulties. “We were going a certain way; writing music a certain way, having certain aims in mind. They all kind of went out the window. Then there was one day when we had to pick up every CD we made because our distribution company folded. We had to collect piles and piles of CDs and drive home with all of them in the back of the car,” guitarist/vocalist Kieran recalls. 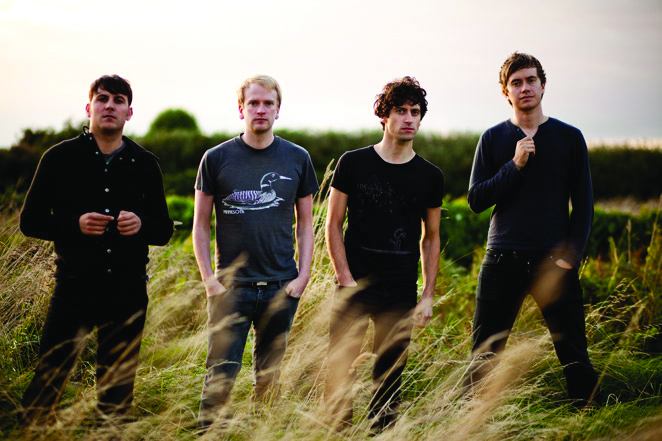 Delorentos’ latest album Little Sparks is the product of the band’s change in outlook. Taking two years to write and record, the album was produced by Rob Kirwan, who has previously twiddled the knobs for U2 and on PJ Harvey’s Mercury-winning Let England Shake. “We went in with him early and stripped back all the songs to the essence of the song, which really worked for us. It took loads of money and loads of time – too much money and too much time, but it worked out really well and we’re really proud of it. The reaction has been amazing.” This is in no small part to an extremely creative promotional campaign, which saw the band doing an acoustic tour as well as setting up pop-up shops where they performed live and taught fans how to play their instruments. Delorentos approach writing music in the style of The Beatles, with Kieran, Ro, Ross and Níal all contributing to vocals and song-writing. Kieran says there is no sign of a Lennon and McCartney-style monopoly emerging, however he does admit that he and Ro write about 80% of the songs. Does this ever create any tension in the band? “The way we make music is often argued about, and the way we should release it is often argued about, because we all have different ideas. I guess it always works out though, because it comes together in the middle,” Kieran says.